Now that Spring is on the way, it’s time to start thinking about dumping the heavy winter coat and find something a bit lighter to ward off the chill when you’re out & about. 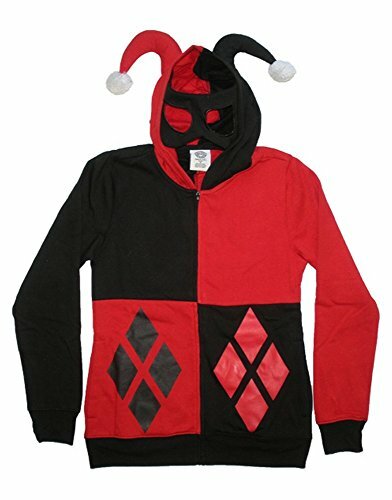 These colorful superhero and super villain hoodies are perfect light jackets for the changeable Spring weather and they look amazing as well. If red is one of your favorite colors, you’ll be spoilt for choice as so many super heroes and super villains seem to favor red as well. 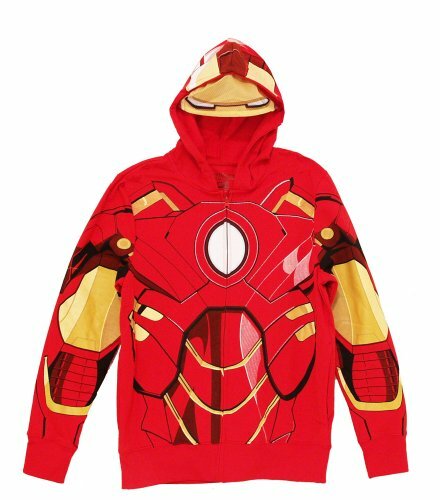 I really like the Iron Man hoodie which is not only a bright red but has a built in eye mask in the hood too. 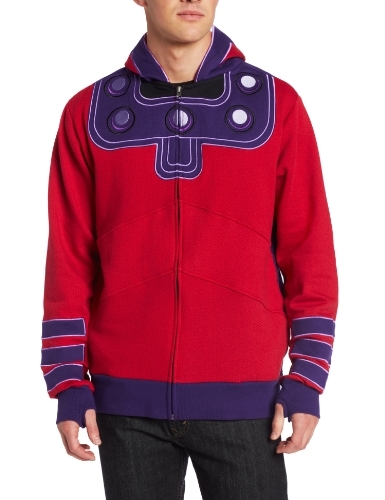 The Magneto hoodie is a little more subtle – still red but with dark purple accents. If you want a hoodie that doesn’t scream ‘fan’ to everyone then this one might be the hoodie for you – it’s not quite as obvious as some of the other hoodies today. 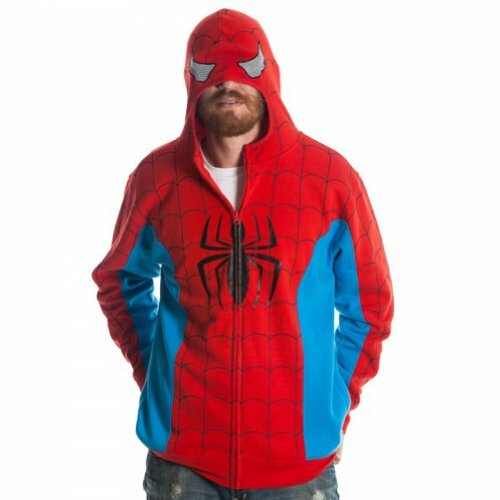 More red super villain and superhero hoodies include Spiderman and The Flash, both iconic designs and well known to almost everyone. 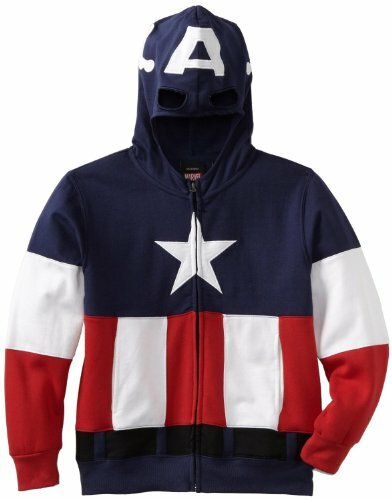 The Spiderman hoodie and the Captain America hoodie both have eye masks built into the hood too. 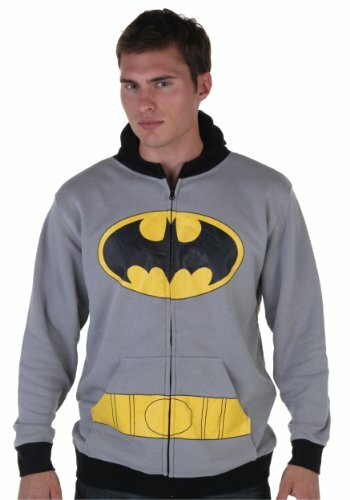 Although the Batman hoodie is a more subtle color gray, the bright yellow & black logo is so well known, you’ll be shouting your love of comics to the whole world with this hoodie! 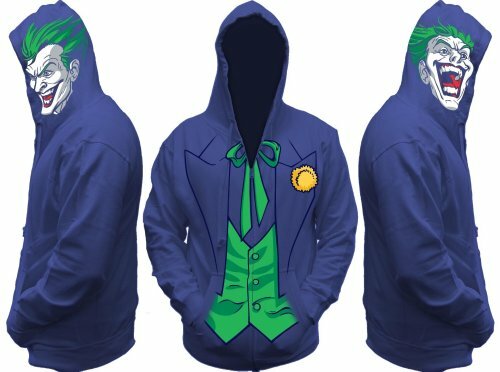 If you want to scare the kids then the Joker hoodie might be a fun alternative – that is one creepy looking dude design. Last up, we have a couple of lesser known super villains and superheroes. 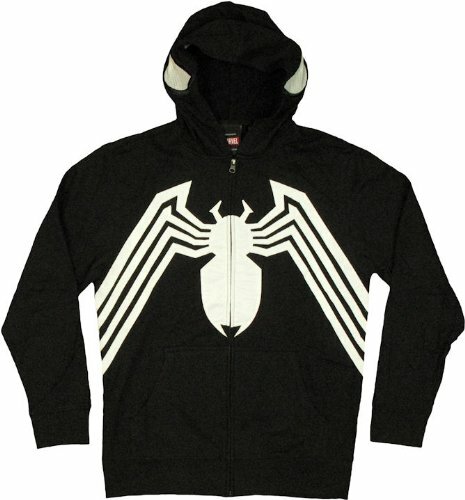 The Venom hoodie is fantastic, just a simple black & white design but fans of Spiderman will recognize it instantly. 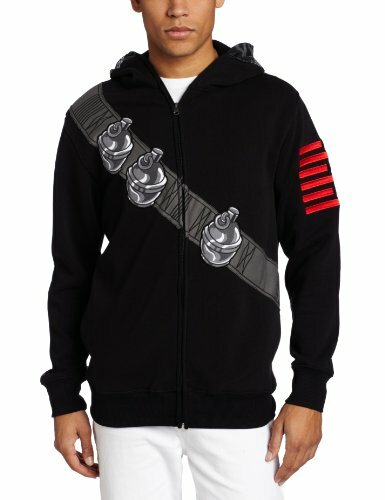 The Dr. Doom hoodie looks amazing – it has a double hood, one with the Dr Doom mask which zips up to cover your whole head and has an eyemask built in and a more normal plain green one. The chain clasp detail is very good, giving the effect of having a cape attached although the back doesn’t have a cape. 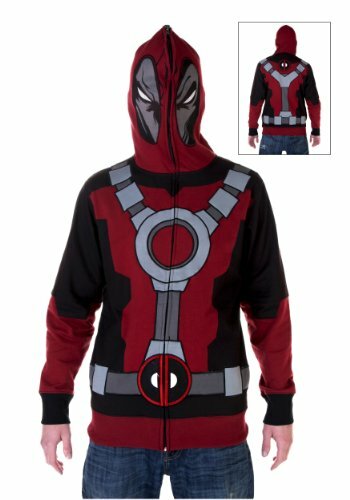 Hoodies aren’t really my thing but I love these super villain and superhero hoodies so I may have to change the state of my wardrobe very soon! 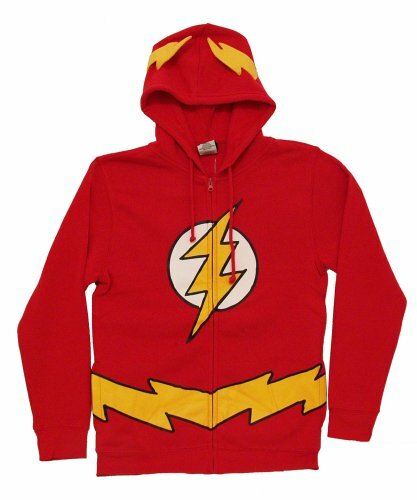 I hope I’ve found the perfect hoodie for you this Spring or perhaps as a gift for a friend or family member who loves comics.